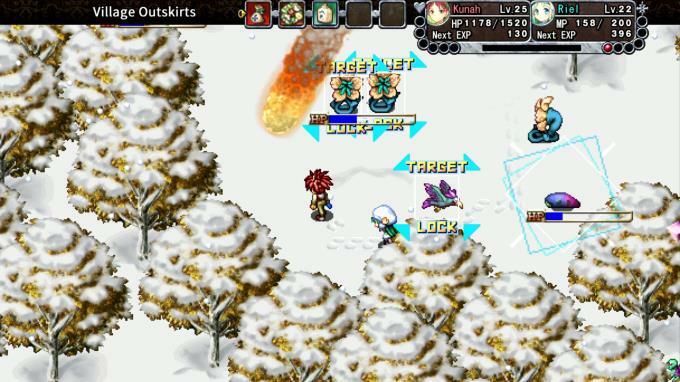 Posted by Admin | April 7, 2019 | Action, Adventure, Anime, Popular Game, RPG. 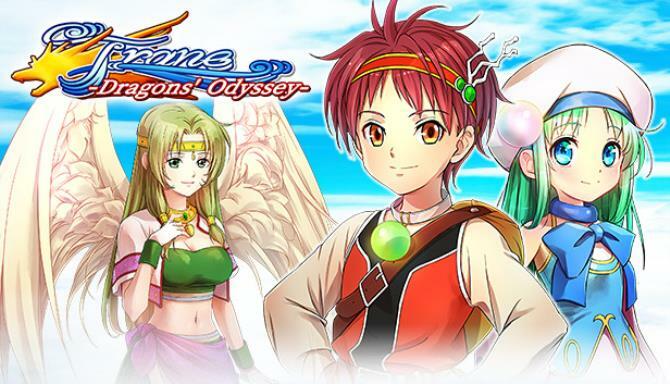 Frane: Dragons’ Odyssey – An odyssey to the world below! 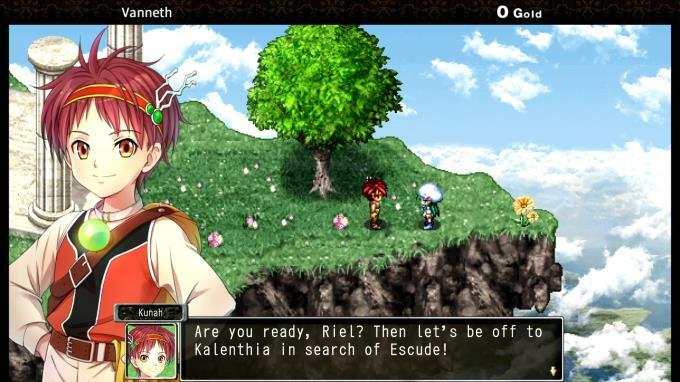 Set out for in search of a missing girl and venture out in a fantasy action RPG!